KMA One Inc, was established in 1989 by Keith Manning and Meryl McKenna as a boutique marketing agency specializing in high-tech marketing campaigns. Its three founding principles are: delighting the customer, using creativity and ingenuity to produce a quality product, and providing rewarding employment. The company’s original mission was to help large organizations develop computerized marketing processes and systems. However, driven by the demand of clients, it evolved to provide direct outsourcing for all aspects of marketing – from planning and design to execution. Starting with a portfolio of high-tech, blue-chip clients, KMA has diversified to a wide range of clients and offerings. Top tier business development services include Market and Territory Development, Lead Generation, Highly Technical Telemarketing, Multi-Touch Marketing and sophisticated Sales Enablement Tools. 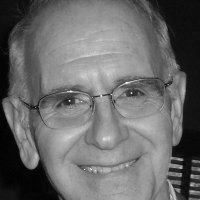 Keith Manning’s experience includes a very successful career working at IBM in the United Kingdom. He is a graduate of the University of Manchester. He’s been an integral part of KMA One’s success for 27 years (and counting). 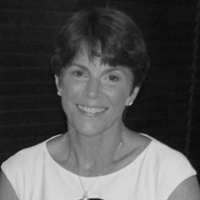 Meryl McKenna co-founded KMA in 1989 after a 10-year career with IBM as a Systems Engineer and Marketing Manager. She has 37 years of experience in both sales and marketing. Meryl holds a Bachelor’s Degree in Engineering from the University of Connecticut.